TEMPE, Arizona, – (http://www.financialnewsmedia.com News Alert) – Lithium Exploration Group Inc. (OTC: LEXG) announced today that its partners at White Top Oil and Gas have reached a verbal agreement on a $14M investment that would fund the final acquisition of the field in Louisiana, and fund the first six drilling targets. This proposed investment is from a New York-based private equity firm and is being made directly into White Top Oil and Gas and thus will not be dilutive to LEXG shareholders.  Disclaimer: FN Media Group LLC (FNMG) owns and operates FinancialNewsMedia.com (FNM) which is a third party publisher that disseminates electronic information through multiple online media channels. 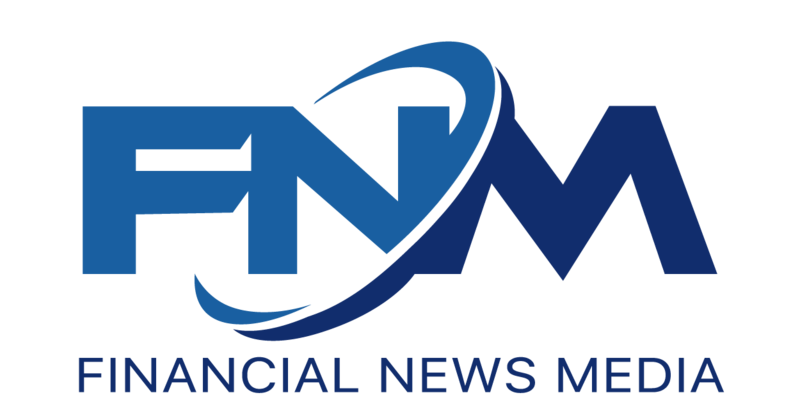 FNMG’s intended purposes are to deliver market updates and news alerts issued from private and publicly trading companies as well as providing coverage and increased awareness for companies that issue press to the public via online newswires. FNMG and its affiliated companies are a news dissemination and financial marketing solutions provider and are NOT a registered broker/dealer/analyst/adviser, holds no investment licenses and may NOT sell, offer to sell or offer to buy any security. FNMG’s market updates, news alerts and corporate profiles are NOT a solicitation or recommendation to buy, sell or hold securities. The material in this release is intended to be strictly informational and is NEVER to be construed or interpreted as research material. All readers are strongly urged to perform research and due diligence on their own and consult a licensed financial professional before considering any level of investing in stocks. The companies that are discussed in this release may or may not have approved the statements made in this release. Information in this release is derived from a variety of sources that may or may not include the referenced company’s publicly disseminated information. The accuracy or completeness of the information is not warranted and is only as reliable as the sources from which it was obtained. While this information is believed to be reliable, such reliability cannot be guaranteed. FNMG disclaims any and all liability as to the completeness or accuracy of the information contained and any omissions of material fact in this release. This release may contain technical inaccuracies or typographical errors. It is strongly recommended that any purchase or sale decision be discussed with a financial adviser, or a broker-dealer, or a member of any financial regulatory bodies. Investment in the securities of the companies discussed in this release is highly speculative and carries a high degree of risk. FNMG is not liable for any investment decisions by its readers or subscribers. Investors are cautioned that they may lose all or a portion of their investment when investing in stocks. This release is not without bias, and is considered a conflict of interest if compensation has been received by FNMG for its dissemination. To comply with Section 17(b) of the Securities Act of 1933, FNMG shall always disclose any compensation it has received, or expects to receive in the future, for the dissemination of the information found herein on behalf of one or more of the companies mentioned in this release. For current services performed FNMG has been compensated two thousand five hundred dollars for Lithium Exploration Group, Inc. coverage by a non-affiliated third party. FNMG HOLDS NO SHARES OF Lithium Exploration Group, Inc.